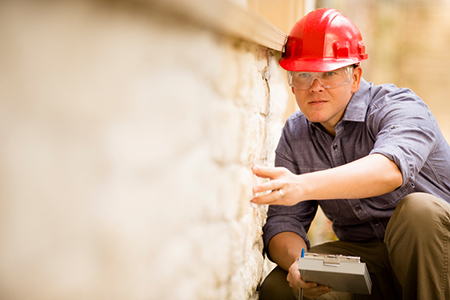 Home inspections are often considered a key part of the pre-closing process. But there are advantages to having sellers schedule an inspection before their property goes on the market. Learn how this strategy can help make the selling process smoother and less stressful. After an offer has been accepted, Texas contracts require that repairs be completed by licensed and/or qualified vendor whereas repairs prior the a listing could be done by the homeowner. Repairs before a listing can be handled in a more efficient way by obtaining and comparing repair quotes. Repairs handled under contract are rushed. Buyers facing multiple-bid scenarios may feel more confident knowing any issues have been addressed and resolved with the help of a pre-listing inspection. Being up front about the condition of a home helps eliminate conditional offers. You may still receive conditional offers, but this may help eliminate them. If the home is found to be in better condition than originally thought, this can be reflected in the price. The seller can disclose any known repair items and and inform potential buyers that offers should reflect these these facts. Everything is agreed upon before the home goes on the market, eliminating any potential liability for all parties.